and … if you want LOTS MORE of what she has to say, HEAR teZa’s conversation on “The Divine Feminine” Click https://www. 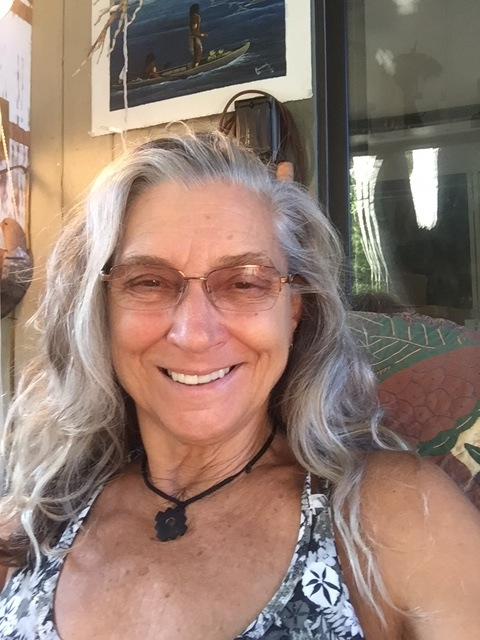 Spiritual activist, student of consciousness, teZa (pronounced teZ'-ahh) enjoys communing with Oneness, the connectedness of All in existence. For the last decade she's explored this at her blog: Lordflea.com. Now she's writing books sharing this journey, embracing Oneness. Lord is devoted to uplifting others through her art & writing and any other way of expressing Love and compassion. A lifelong inward as well as worldly seeker, her first book, "We Are ONE" is about a visionary meditation on Oneness. Her second is a nonfiction narrative: "In the I".